Déjà vu is the phenomenon of having the strong sensation that an event currently being experienced has been experienced in the past. Our country is currently facing the worst economic depression since the 1930’s. Employment rates have decreased dramatically, and people are struggling to make ends meet. Irresponsibility and selfishness, among other things, have corrupted our society and contributed to the economic downturn. The behavior that has landed us in this depression is parallel to the way people behaved in F. Scott Fitzgerald’s, The Great Gatsby, set in the 1920’s. History has a habit of repeating itself. 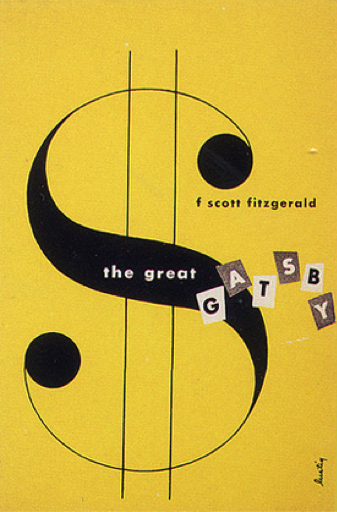 The Great Gatsby explores the privileged lifestyles of the elitist Americans who live in the West and East egg of New York, as described in the novel. It shows the decay of the American Dream and the desire for money and materialism. Although Fitzgerald, like Nick Carraway in his novel, idolized the riches and glamour of the age, he was uncomfortable with the unrestrained materialism and the lack of morality that went with it. The behavior they exhibit is reckless and irresponsible, much like many others of that time period. People spending money that they don’t have, borrowing, cheating, lying and bending the rules are all behaviors that landed America in an economic depression in 1930. Bad experiences exist to be learned from, not repeated. Unfortunately modern day Americans have demonstrated many of the behaviors that were prevalent in The Great Gatsby and in the 1920’s. Consequently, our economy has suffered a similar outcome. The “American Dream” holds the ideals of freedom, equality, and opportunity traditionally made available to every American. When the American dream was pure, ambition and motivation were the driving sources. "I became aware of the old island here that flowered once Dutch sailors' eyes-a fresh green breast of the new world." Nick stated (Fitzgerald, 189). This quote explains the endless possibilities that existed for dreamers. One could accomplish anything through hard work. However, the attitude of achieving goals through an honest medium was not consistent throughout the novel. Tom identifies Gatsby’s dishonest lifestyle when he says: “He and this Wolfshiem bought up a lot of side-street drug-stores here and in Chicago and sold grain alcohol over the counter. That’s one of his little stunts. I picked him for a bootlegger the first time I saw him, and I wasn’t far wrong” (Fitzgerald, 98). Gatsby is a very wealthy man, but his success amounted from dishonesty. He bootlegged alcohol during the prohibition era to make his living. It is people who earned money under the counter that caused the economy, and ultimately, the society to collapse. Dishonesty is not only prevalent in The Great Gatsby during the character’s careers but also in their social lives. One colossal example is the desolate marriage that exists between Daisy and Tom. Daisy says to Gatsby, “I love you now – isn’t that enough? I can’t help what’s past. She began to sob helplessly. “I did love him once- but I loved you too” (Fitzgerald, 264). This quote exemplifies how Daisy loved both Gatsby and her husband, Tom. “The valley of ashes is bounded on one side by a small foul river, and, when the drawbridge is up to let the barges through, the passengers on the waiting trains can stare at the dismal scene for as long as half an hour. There is always a halt there of at least a minute, and it was because of this I first met Tom Buchanan’s mistress. The fact that he had one was insisted upon wherever he was known. His acquaintances resented the fact that he turned up in popular restaurants with her and, leaving her at a table, sauntered about, chatting with whomever he knew” (Fitzgerald, 4). The corruption in Tom and Daisy’s relationship is painfully evident. Tom’s affairs and carelessness regarding their privacy contributed to the collapse of the society in The Great Gatsby. The theme of dishonesty that occurs in this relationship is one that appeared in our society and contributed to the current economic depression. People were dishonest with their money and dishonest with money that belonged to others. People would make promises to pay for homes that they could realistically never afford. Banks would agree to help people pay for expenses with money that people had trusted them with, consequently leaving others in debt. It was a spiral of lost trust and faulty decisions, much like the collapse in The Great Gatsby. 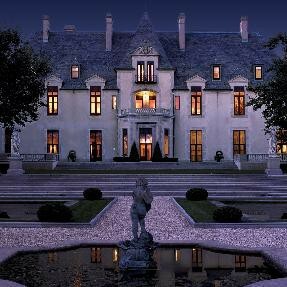 Money is extremely important to both Gatsby’s society and our society. It is a necessity for living and supports basic human needs. However, corruption is likely when money is used to buy things that are unattainable. Social status reflected wealth in The Great Gatsby, in many different arenas. Gatsby uses his wealth to help win over the love of his life, Daisy. “Gatsby bought that house so that Daisy would be just across the bay, he had waited five years and bought a mansion where he dispensed starlight to casual moths -- so that he could ‘come over’ some afternoon to a stranger’s garden” (Fitzgerald, 78). In a society that is infatuated with wealth, this seems like a logical solution for Gatsby’s loneliness. He even throws multiple extravagant parties in an attempt to lure her in. The need for wealth to convey a status symbol is something that exists in our society today as well. It can be argued that the need to have the newest car or the biggest house persuaded people to spend money that they didn’t have. Few people in today’s society have an income that can support that high-end lifestyle, but that didn’t prevent common people from making the attempt. The glamour of a nice car was surely overshadowed by the mountains of debt that followed its purchase. However, people seemed to care more about how they were socially perceived rather than what was financially responsible. This ideology caused people to be reckless in financial situations. Consequently, these behaviors contributed to the economic collapse. The recklessness and dishonesty that occurred in Gatsby’s society caused their society to collapse. Their behaviors can be directly paralleled to the behaviors that landed us in the economic depression today. It shouldn’t come as a surprise we are all feeling a sense of déjà vu as history has a habit of repeating itself. The societal values in the Great Gatsby failed to extend far beyond social status and wealth. 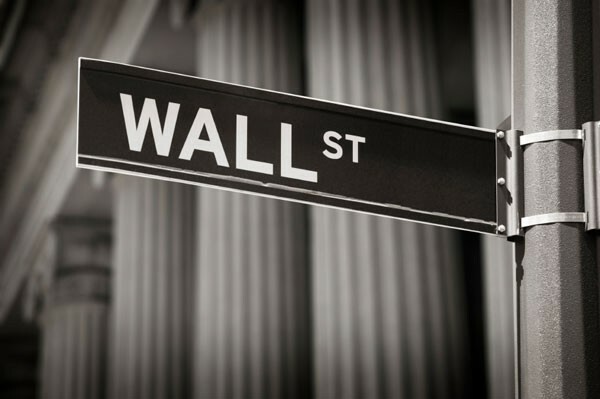 The collapse on Wall St. in the 1930's is parallel to the economic depression we are currently facing in 2012. 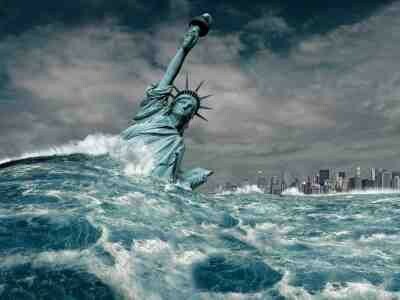 The "American dream" is being shattered by the emerging reality that humans are selfish. When the interest in self benefit exceeds the interest in doing what is right, our country will see its ultimate collapse. Gatsby uses his wealth and extravagant home to win over the love of his life, Daisy.